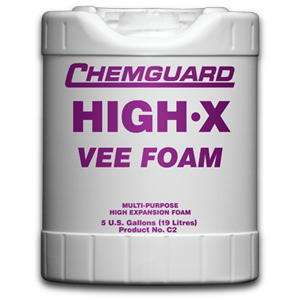 Chemguard C2 foam concentrate (formerly MSA Vee Foam) is a multi-purpose foam concentrate that forms an effective vapor barrier in hazardous material spills and fire fighting situations. 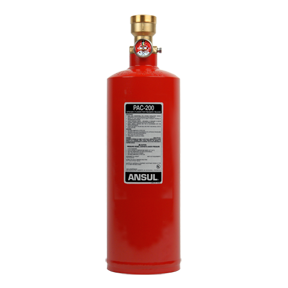 It is also used for fire extinguishment. It is surfactant based biodegradable, high water retentive. C2 foam concentrate forms an effective vapor barrier against a broad range of volatile chemicals, including all classes of water-immiscible organic liquids and a wide range of acid and alkaline inorganic materials. C2 foam concentrate can be used with high expansion equipment to combat three-dimensional fires where total flooding is the objective (such as paint booths, paper warehouses, airplane hangars and mines). When used with high expansion equipment, C2 foam concentrate produces a stable blanket of bubbles that can quickly build up to help suffocate flames. The long lasting foam also helps to prevent reignition. Independent laboratory tests show that C2 Foam Concentrate retains water longer than other foams. 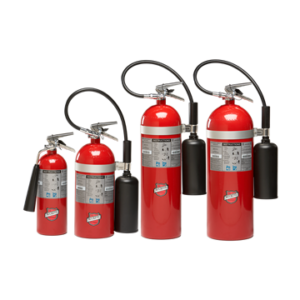 It has demonstrated fire control capability with contained flammable liquefied gases, including LNG, LPG, Ethylene, Butadiene and Vinyl Chloride Monomer. When Chemguard C2 foam is mixed with water in the correct proportion, expansion ratios of up to 1,000 to 1 can be achieved. This expansion ratio is dependent on the type of discharge device and pressure of the system when operating. Chemguard C2 foam is biodegradable, low in toxicity, and can be treated in sewage plants. Please refer further to Chemguard Technical Bulletin regarding foam products and the environment. If kept in the original unopened and airtight Chemguard supplied container and stored within the temperature range of 35ºF-120ºF(1.7ºC- 49ºC), a shelf life of between 20–25 years can be expected. When stored other than the original supplied container, check with Chemguard for storage guidelines. C2P 5-Gallon Pail / 19 Liters 45 lbs. 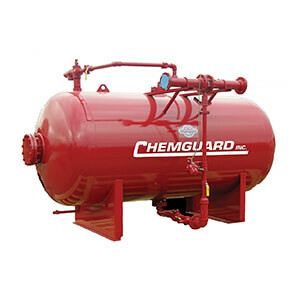 C2D 55-Gallon Drum / 208 Liters 495 lbs.